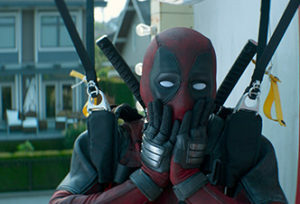 The super duo, Rhett Reese and Paul Wernick, return with the sequel to the Marvel Comics hit, Deadpool. 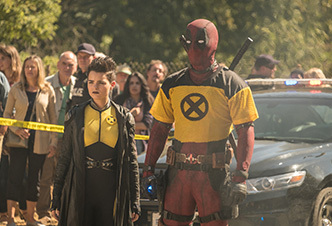 Ryan Reynolds, Morena Baccarin and Brianna Hildebrand return to star alongside Josh Brolin, Julian Dennison, Zazie Beetz, T.J. Miller and Jack Kesy in this enjoyably obnoxious sequel. If you haven’t yet seen Deadpool 2 in theatres, the story line for the sequel is that you favourite foul-mouthed mutant mercenary Wade Wilson (a.k.a Deadpool), creates the X-Force team of fellow mutant rogues to protect a young lad with supernatural abilities from the brutal, time-traveling cyborg, Cable.